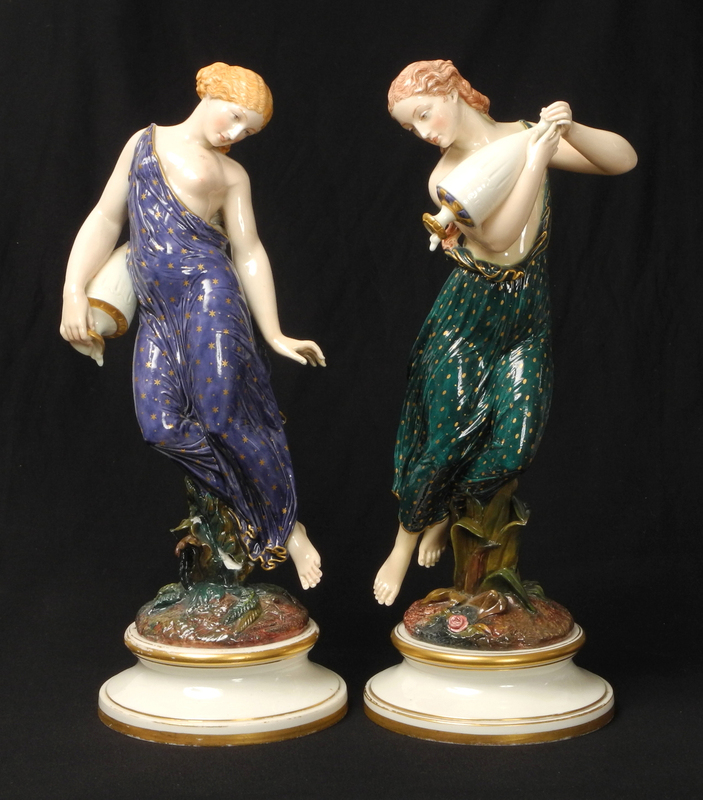 Large pair of Worcester porcelain exhibition figures. 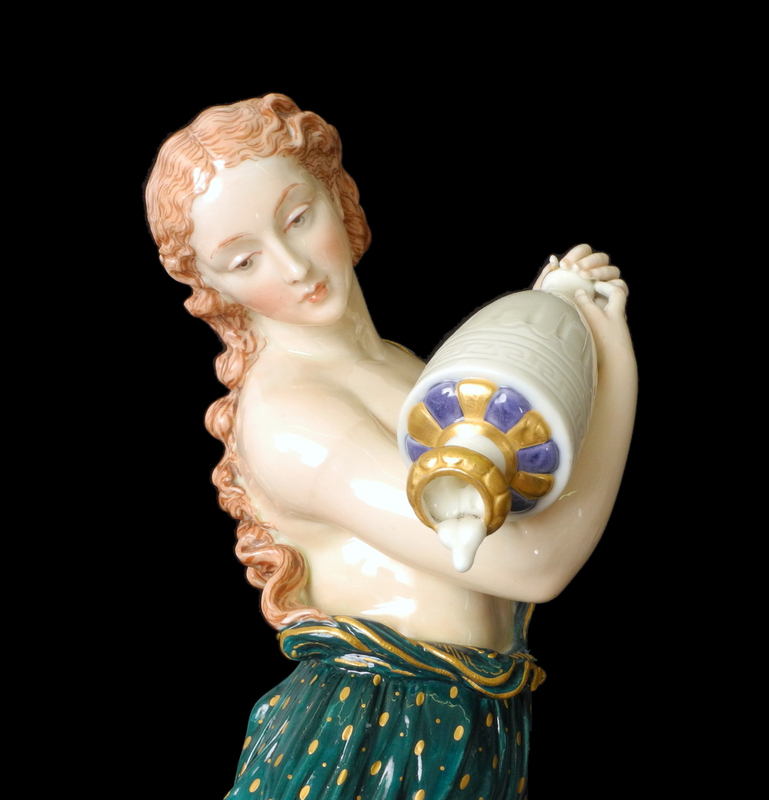 A fine pair of Royal Worcester porcelain figures. Of ‘exhibition’ proportions, measuring 39.5cm tall. Titled ‘Morning Dew’ and ‘Evening Dew’.